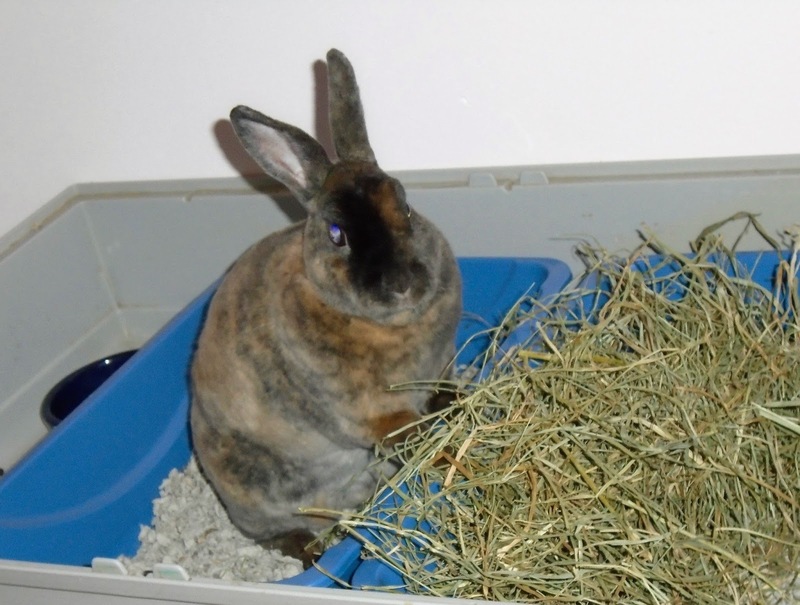 Hoomin, I'm turning all this hay into fiber pellets; just for you! Of course, you can have four scoops! I approve of his achievement! But I only have two shoes! I guess the other two scoops will be a surprise!! !